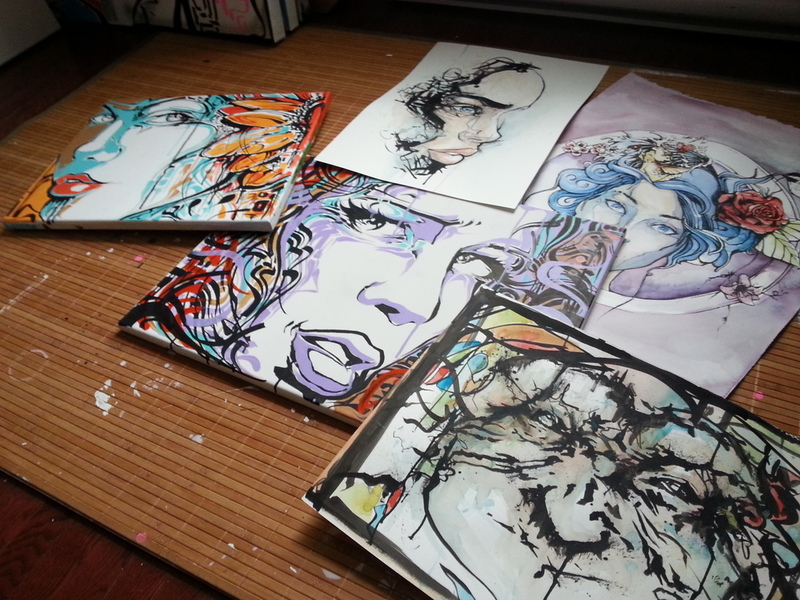 I will be auctioning theses wonderful little pieces at the St-Valentine's day party and fundraiser for the A.M.C.A.L. Family service of Pointe-Claire in Montreal. I will be donating an artwork as a door prize and 50 % of all sales will go directly to them !